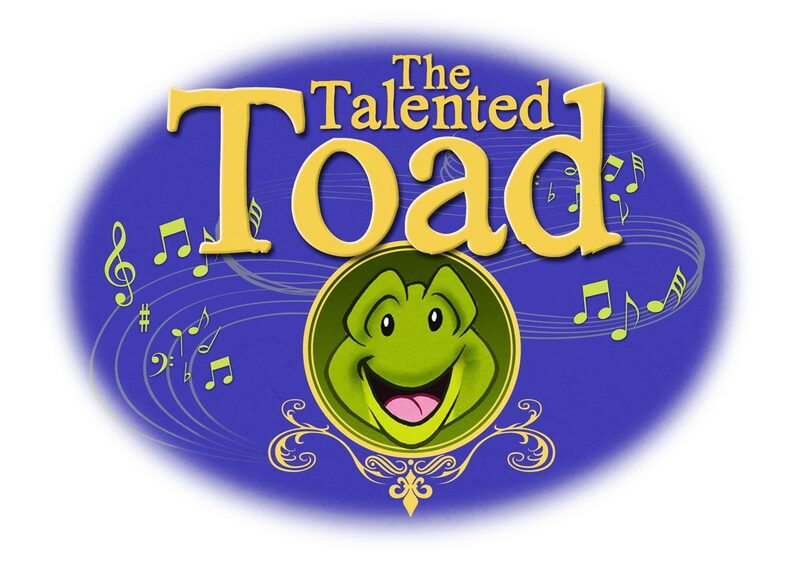 The Talented Toad available now! Third lap, Inc. is pleased to announce their first illustrated children’s book called the Talented Toad, an American folktale loosely based on the real life story of musical icon W. C. Handy, known as “Father of the Blues”. Our main character, Froggie and Handy were both discouraged from pursuing their dreams. Those closest to them were their most vehement detractors. Yet, with hard work and perseverance, they succeeded. Journey with Froggie and his forest friends and family in this funny, sad, uplifting tale as something beautiful, revolutionary and historic is created. The Talented Toad is a cautionary tale for young and old to never discourage or ridicule anyone trying to do something new and different. The Talented Toad YouTube video.